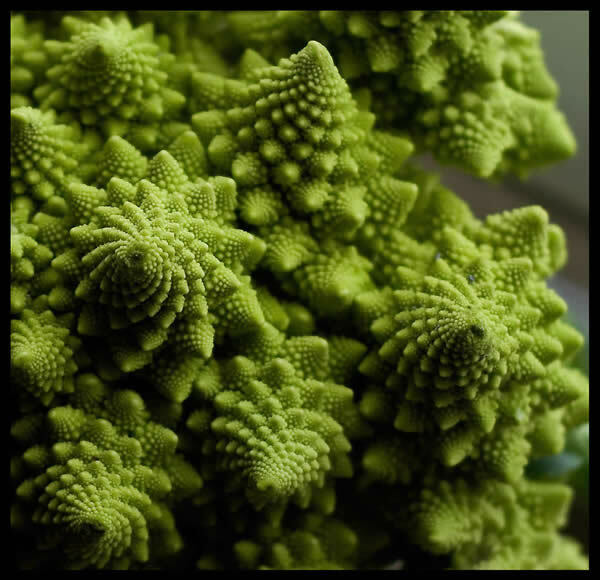 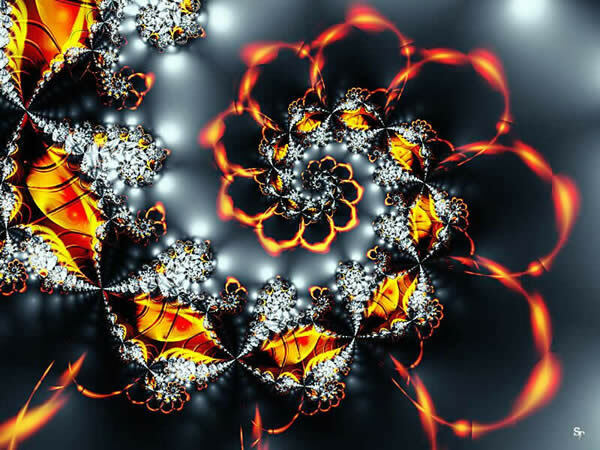 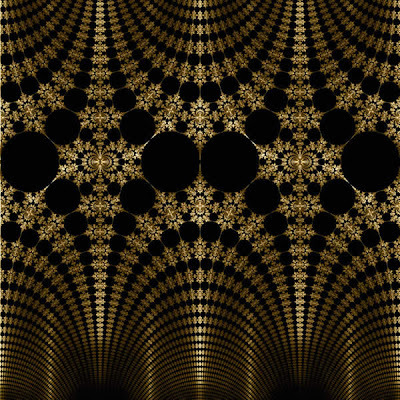 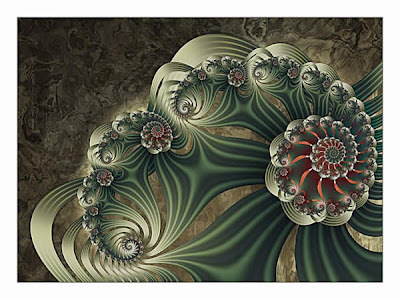 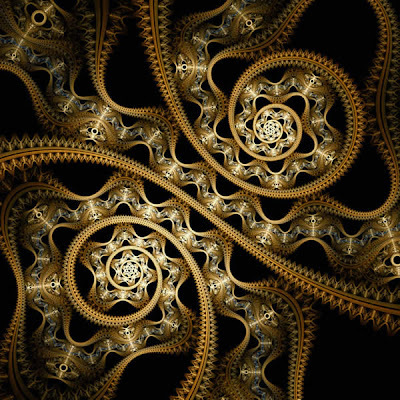 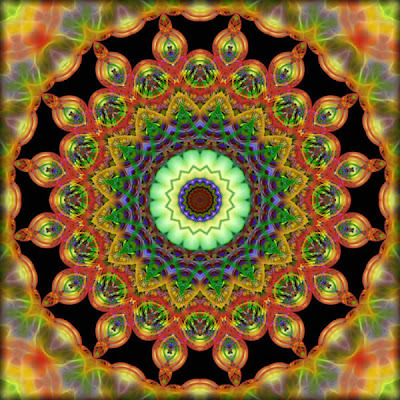 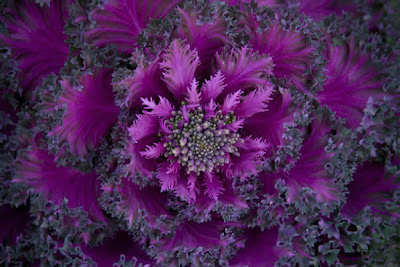 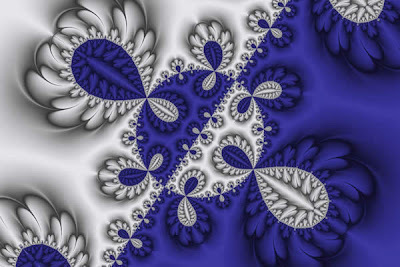 Fractals are shapes that can be split into several parts and every part is a reduced size of the whole. They usually have fine structures at arbitrarily small scales, being too irregular to be described in traditional Euclidean geometric language. 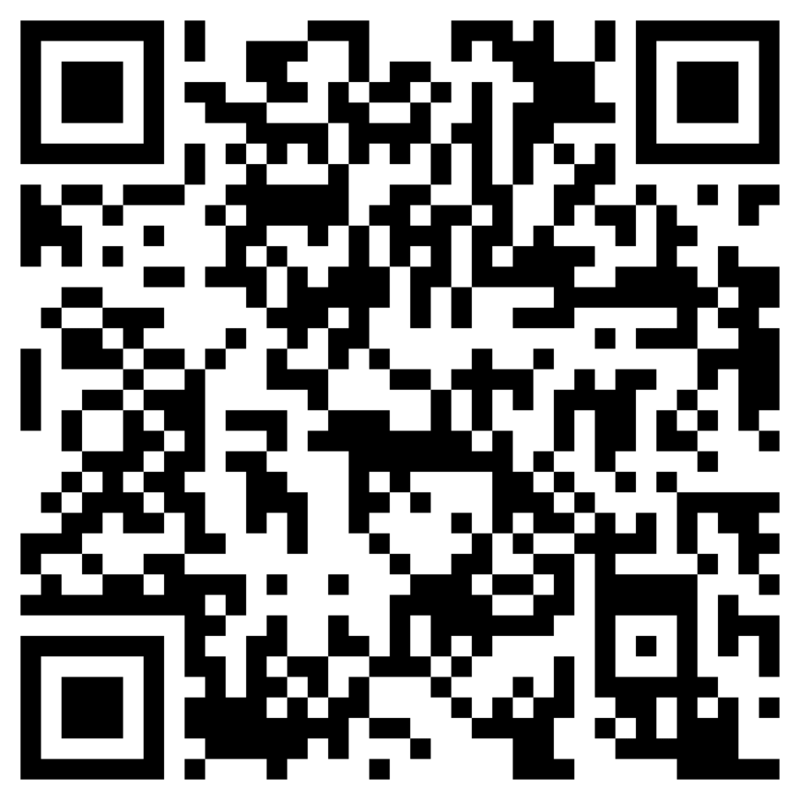 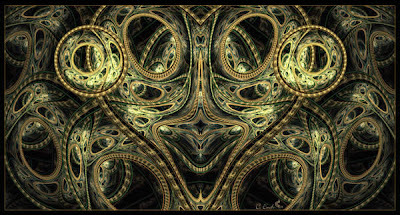 Fractals have an infinite complexity and it’s almost impossible to reproduce such a complicated image. 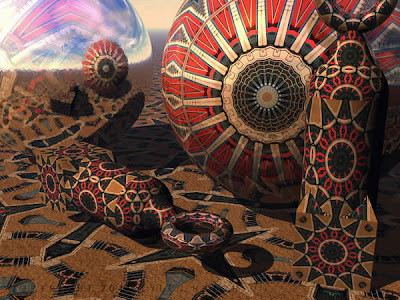 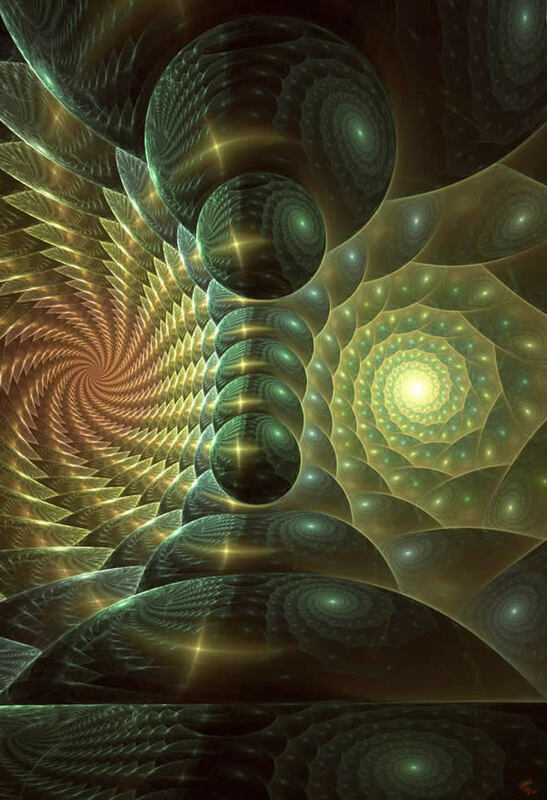 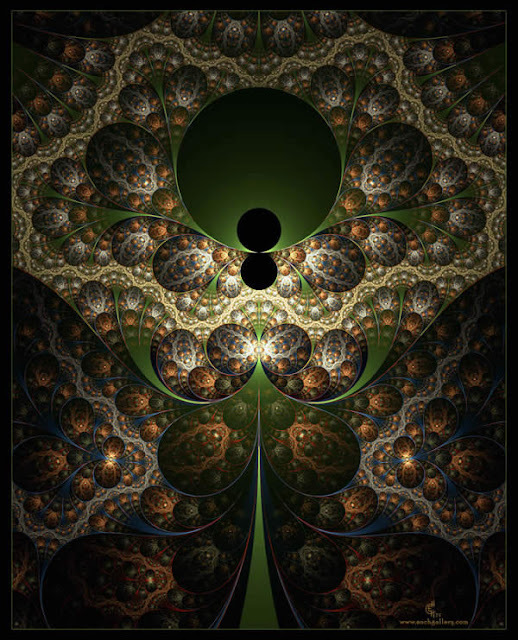 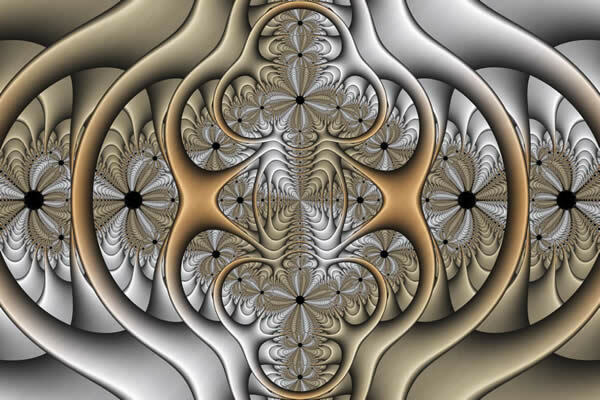 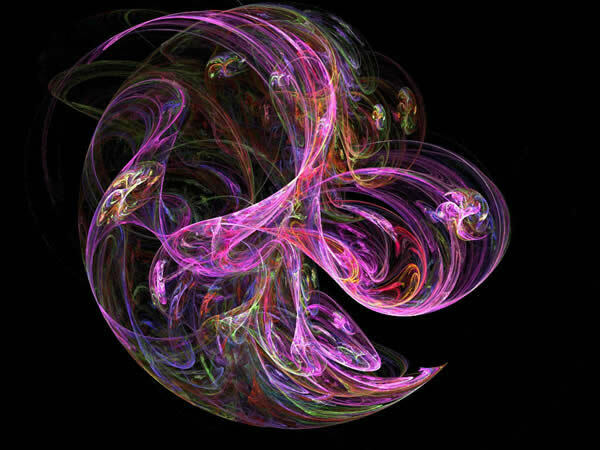 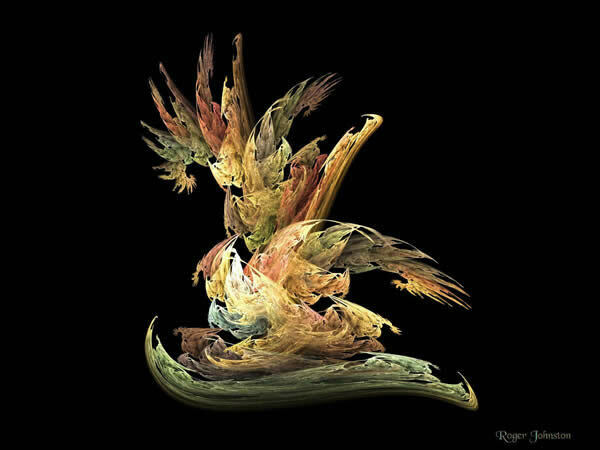 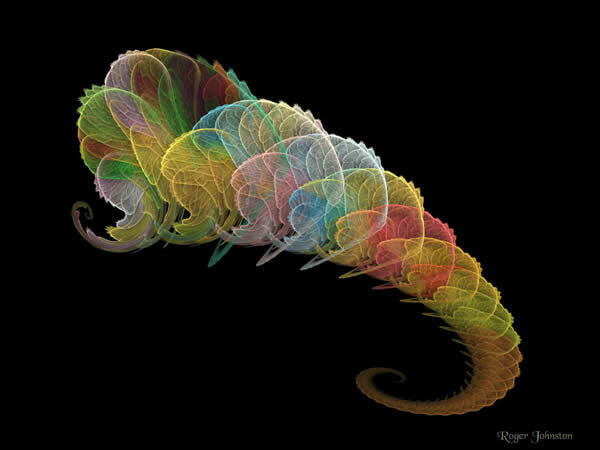 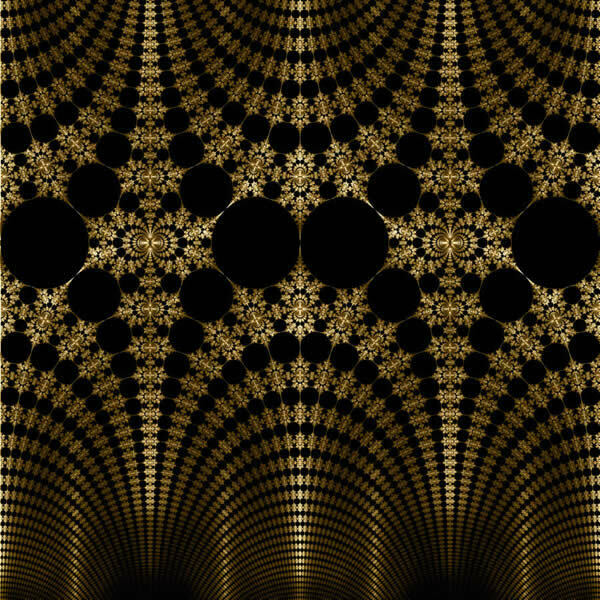 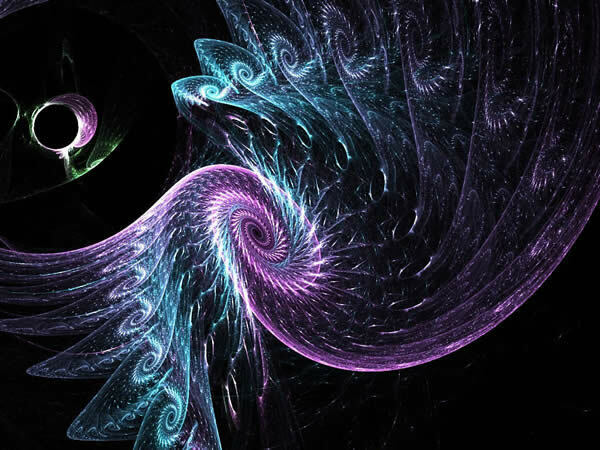 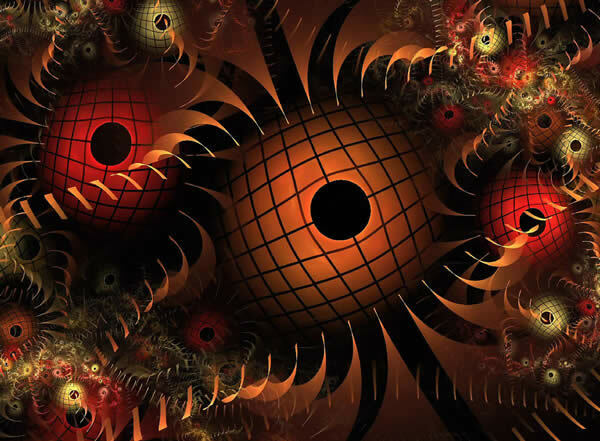 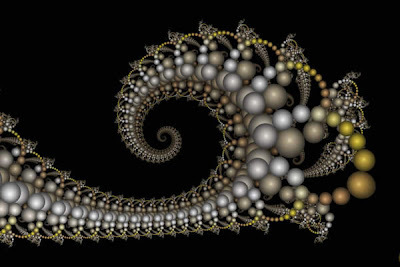 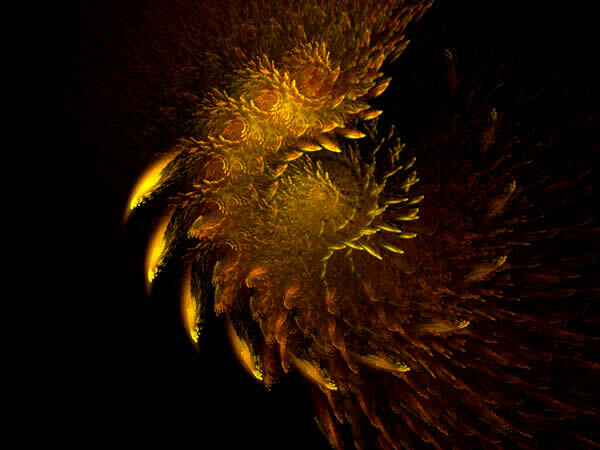 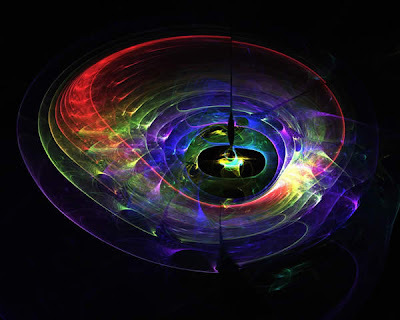 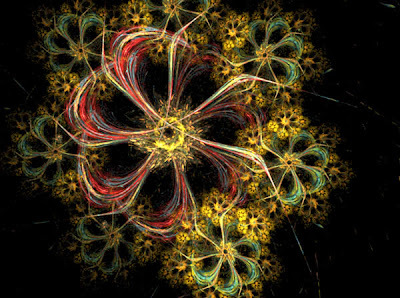 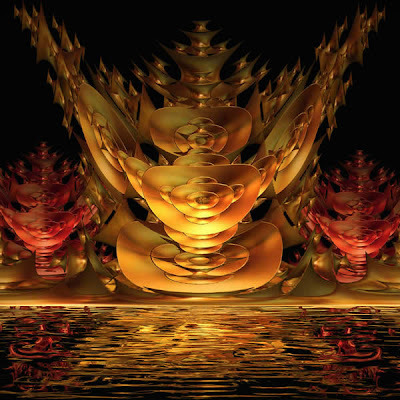 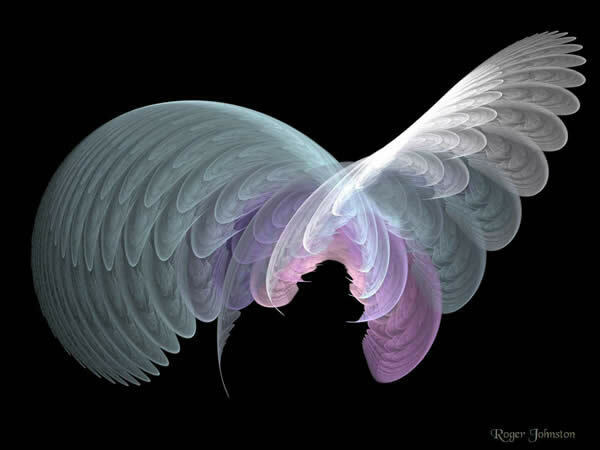 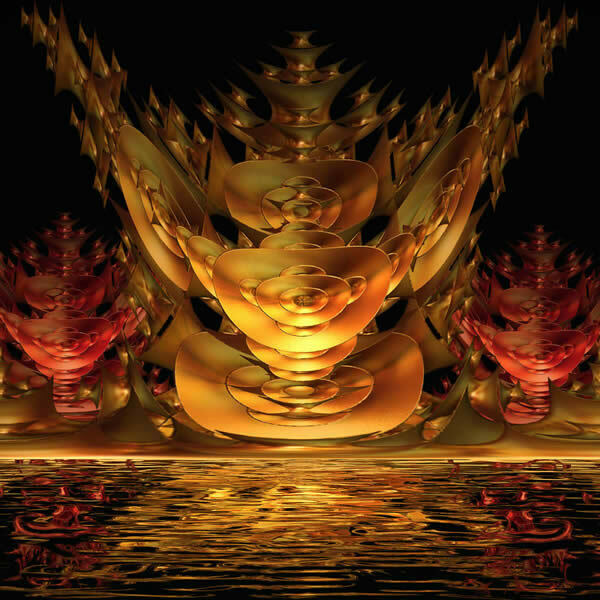 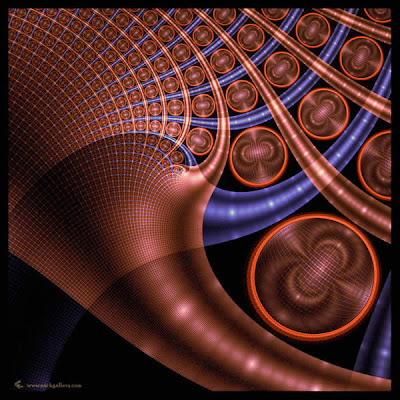 In the last decade fractals gained a lot of popularity, especially that now they can be generated with special software or created in other digital manners. 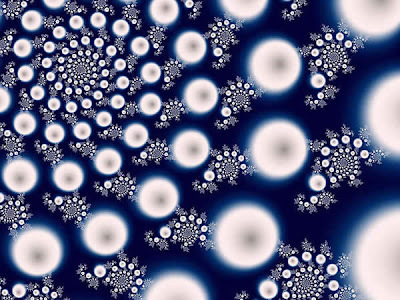 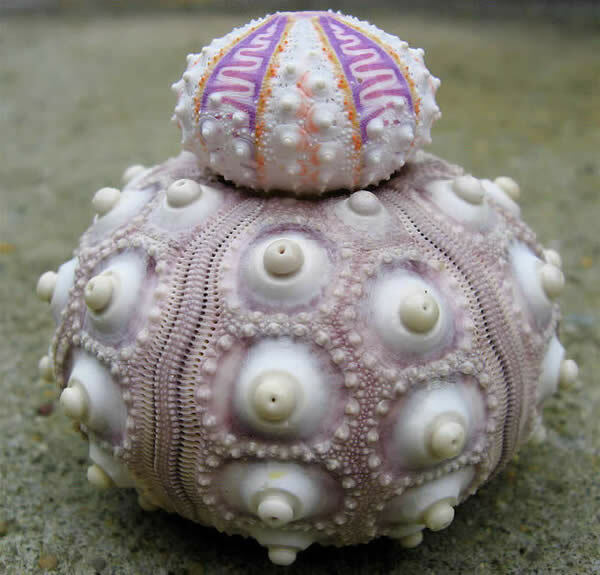 For the ones who don’t own such software or haven’t learned how to use it yet, know that fractals can be quite easily found in nature too, and artistically expressed through photography.